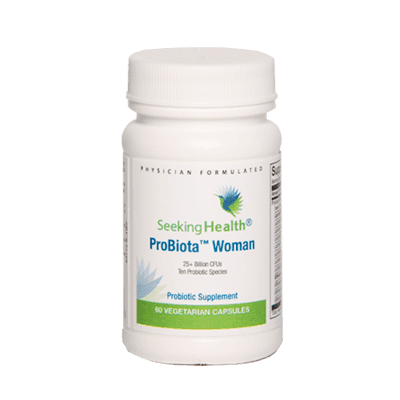 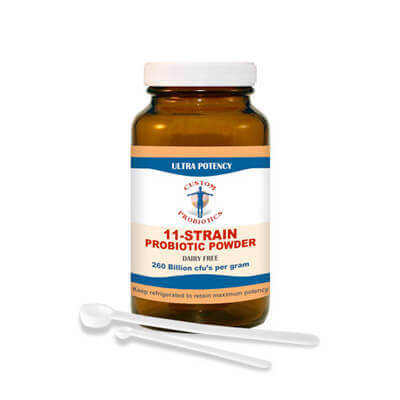 ProBiota Woman by Seeking Health can be used daily by girls and women of all ages to provide a broad spectrum of beneficial Lactobacillus and Bifidobacterium probiotic species to support a healthy balance of microflora in the genitourinary system. 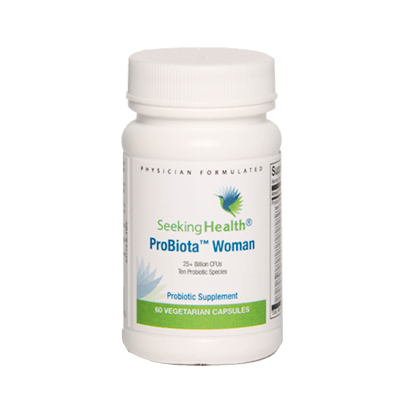 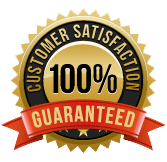 Each capsules provides 25+ billion beneficial bacteria, and there are 60 capsules per bottle. 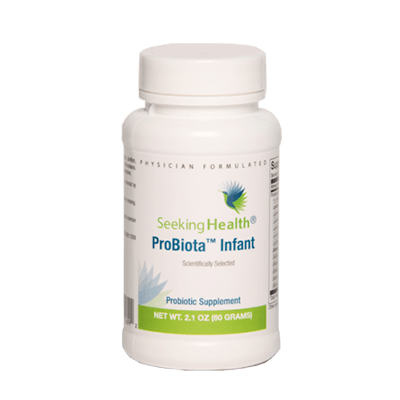 This product is free of common allergens including milk/casein, eggs, fish, shellfish, tree nuts, peanuts, wheat/gluten, corn, yeast, and soybeans. 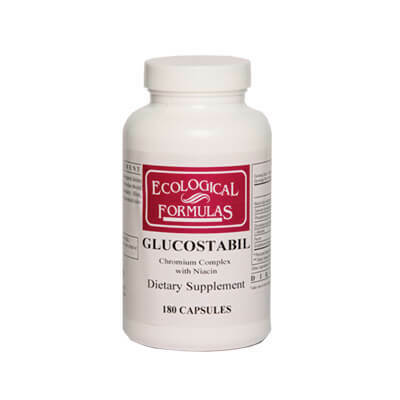 No sugar, magnesium stearate, maltodextrin, artificial sweeteners, colors, flavors, salicylates, or preservatives are used.